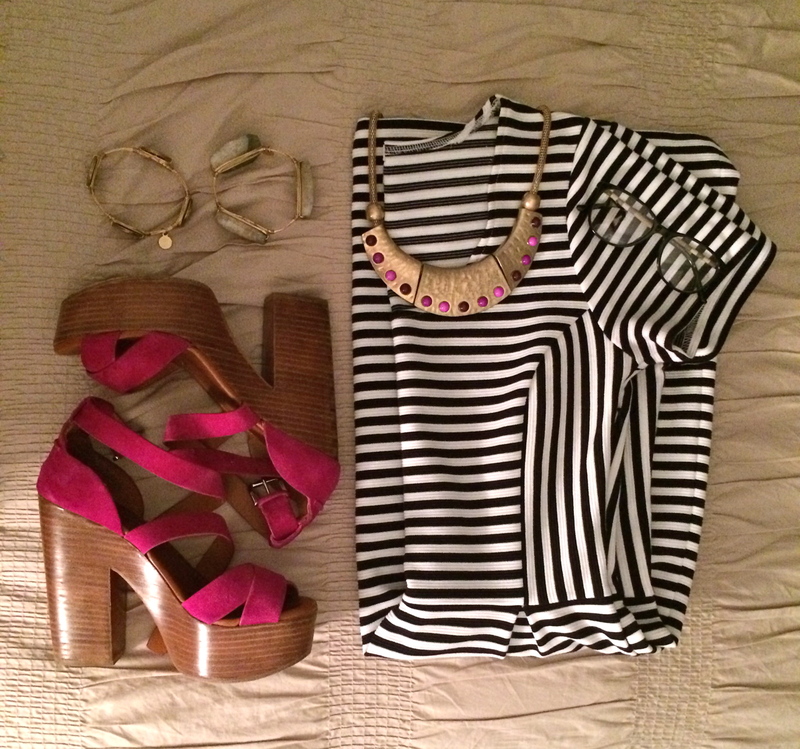 It seems like the only thing I am wearing these days are stripes and I am OK with that. 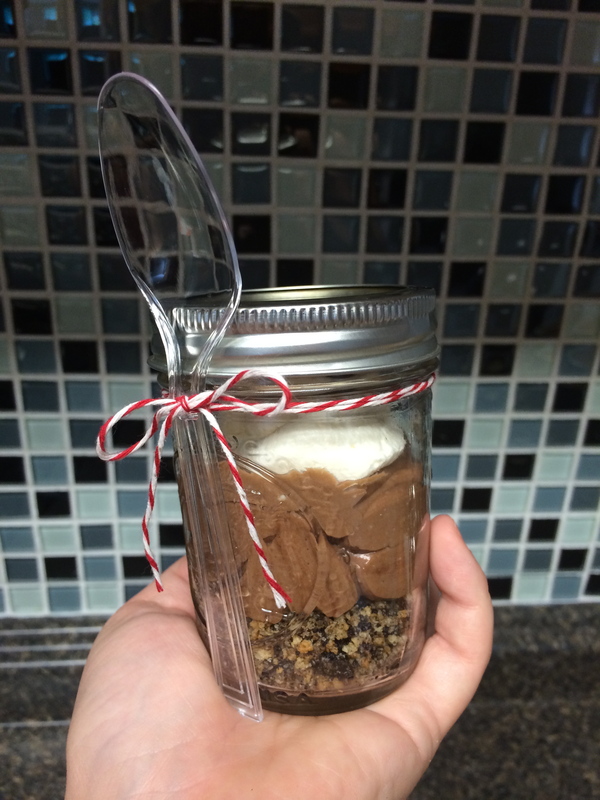 Nutella Cheesecake Mousse in mini mason jars! Who does not love Nutella?? Ok, admittedly, someone out there does not. BUT WE LOVE Nutella in my house!! And when combined with cheesecake, how can you go wrong? 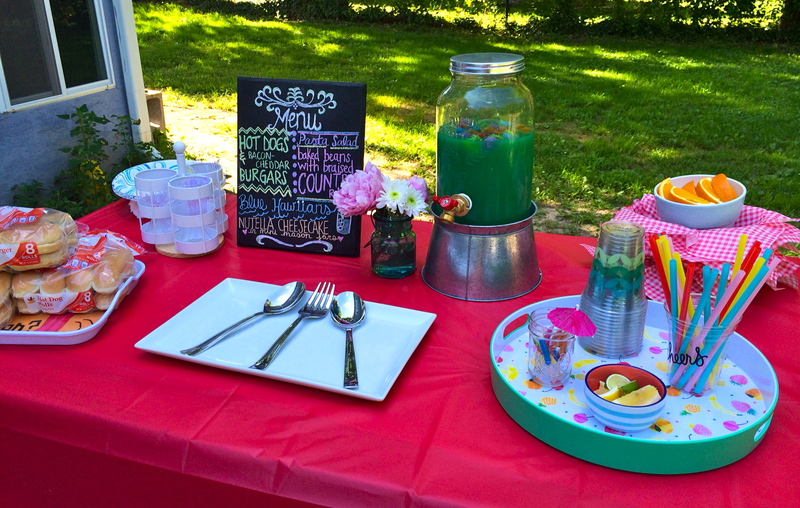 These little babies are great when entertaining guests. It is the perfect amount of sweet and if anyone is too full for dessert, then simply take it home to save it for later! 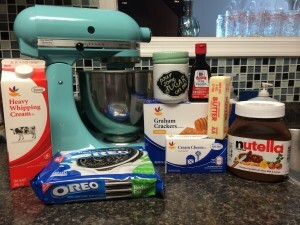 This recipe does require some patience since there are several steps, however, it is pretty easy overall. You do not have to use mason jars, you can use any small bowl or little dessert cup too. I recently doubled the recipe and tried to fill 14 mason jars but I got a little over zealous and should have stuck to the normal dozen, 12 jars.